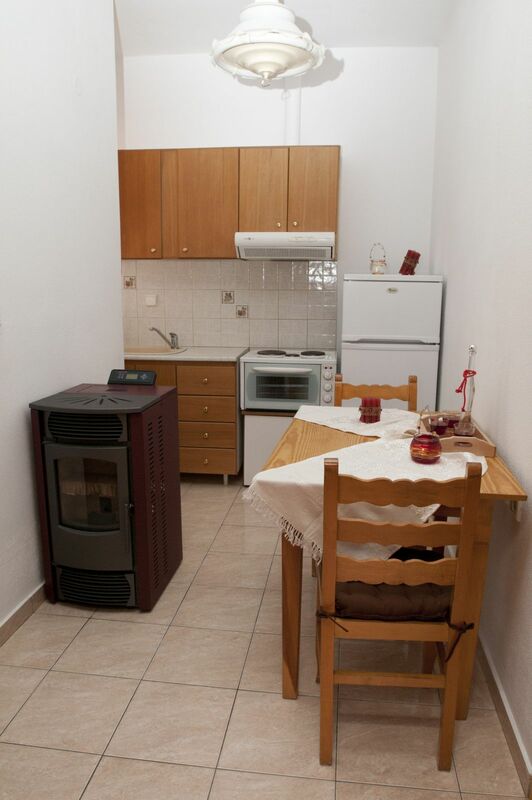 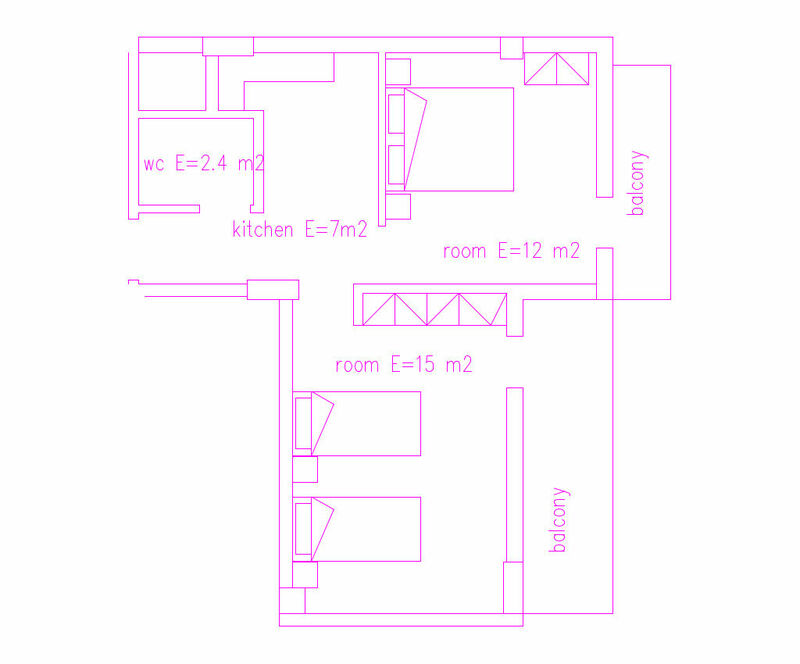 Comfortable apartment with two rooms, forty two square meters, fully renovated, a kitchen with cooking utensils and refrigerator, a private bathroom with hairdryer and shower. 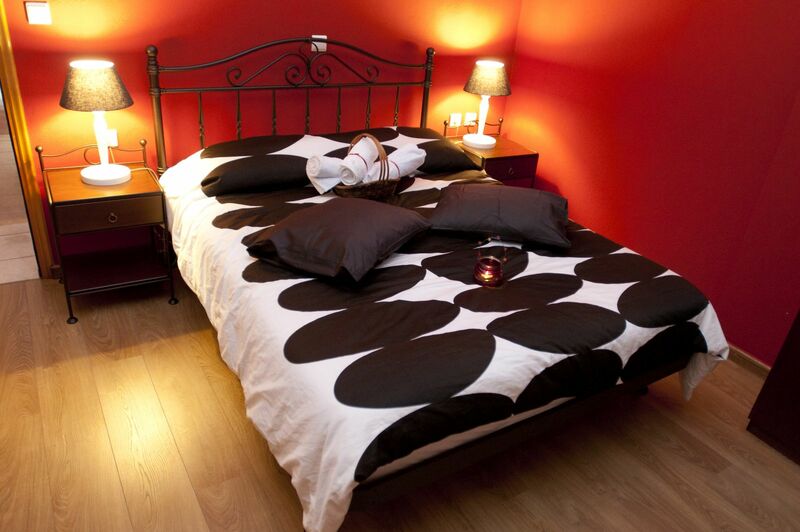 As well wooden floor, central heating, stove pellets and hot water 24 hours. 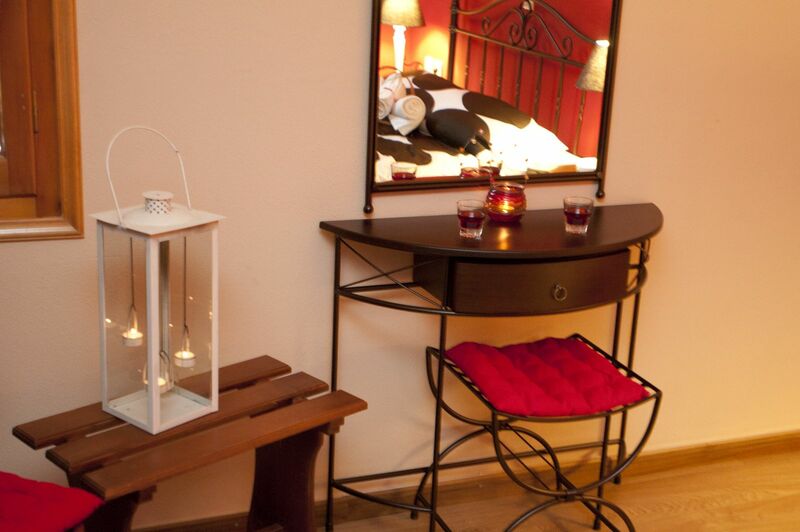 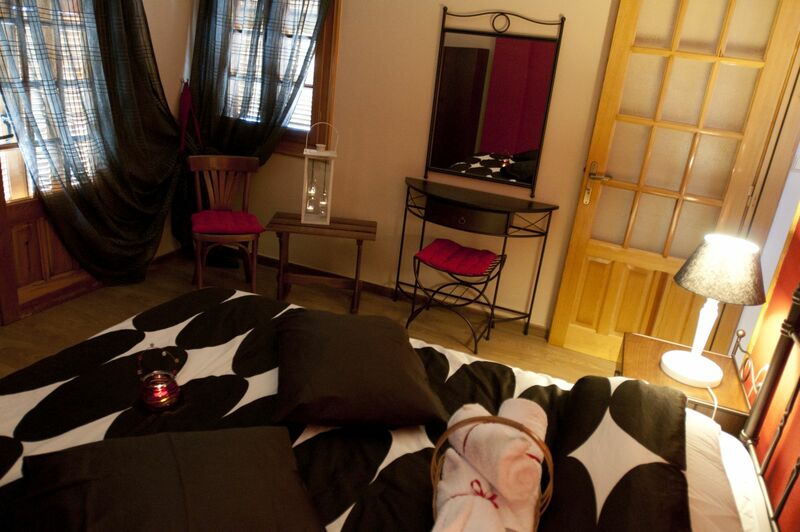 Modern decor with a wrought iron double bed, two single beds, wardrobes and tv LCD. 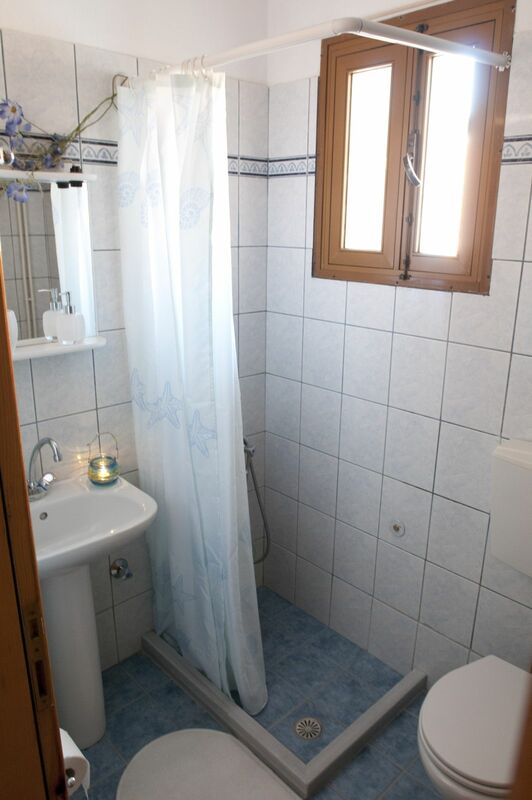 Two large balconies with spectacular view of the wooded mountains of Pindos.